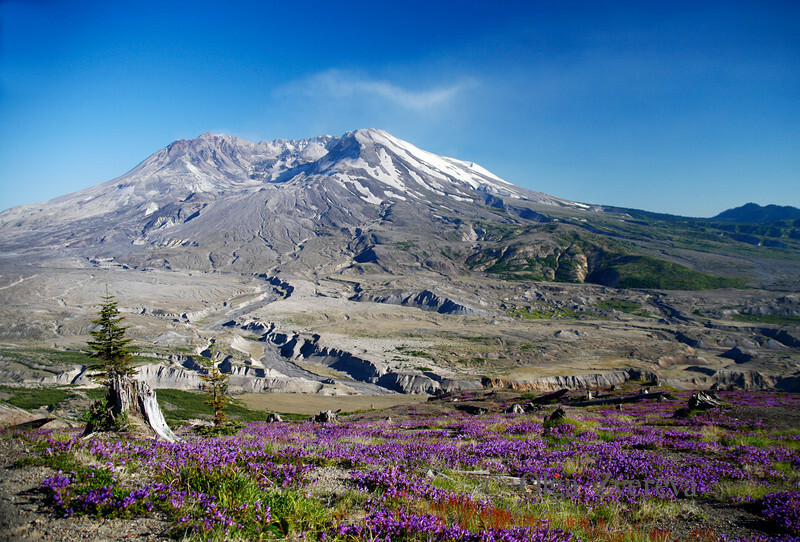 Mount St Helens is an active volcano located in Washington, USA. At morning, May 18, 1980, Mount St. Helens erupted. The eruption lasted 9 hours, but Mount St. Helens and the surrounding landscape were dramatically changed within moments. After years of slunber pillowy clouds of steam gushed out of Mount St. Helens in October 2004.